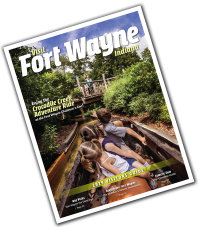 Posted on March 11, 2016 at 6:00:00 am by Katie R.
There&apos;s no shortage of things to do in Fort Wayne when visiting for a meeting or convention. 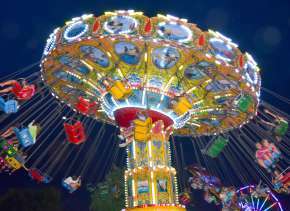 With hundreds of restaurant options, two malls and a number of attractions throughout the city, there is plenty to do for all of our visitors. If you love sports, or just enjoy experiencing the atmosphere, you&apos;ll enjoy watching a game when you&apos;re in town. Fort Wayne is home to three championship caliber professional minor league teams. 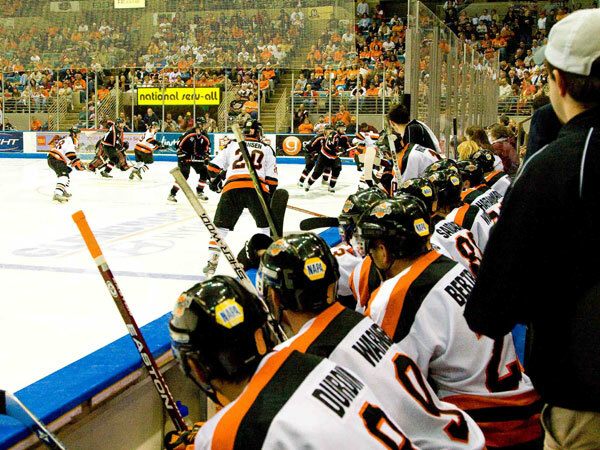 The Fort Wayne Komets cover hockey and play in the ECHL. 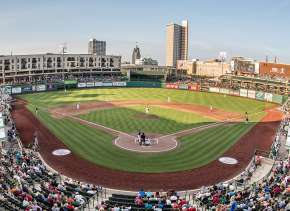 Our baseball team is the Fort Wayne TinCaps who play Class A minor league baseball, with their home nestled in the heart of downtown Fort Wayne. If you like basketball, the Fort Wayne Mad Ants are affiliated with the Indiana Pacers and play in the NBA Developmental League. The best part is that no matter what time of year you come into Fort Wayne, chances are you&apos;ll have the opportunity to catch a game while you&apos;re in town! The Fort Wayne Komets are an institution in Fort Wayne. You&apos;ll find more than just the casual hockey fan in the stands of the Allen County War Memorial Coliseum on game nights. The Komets have been in Fort Wayne since their inception 63 years ago and are one of the oldest hockey franchises around. It&apos;s not uncharacteristic to see the Coliseum arena nearly packed to its 10,000 person capacity on some game nights, and the fans get into cheering their Komets on. The Coliseum has a number of concession options ranging from your usual sporting event fare to unique offerings such as gourmet burgers and New York style pizza. 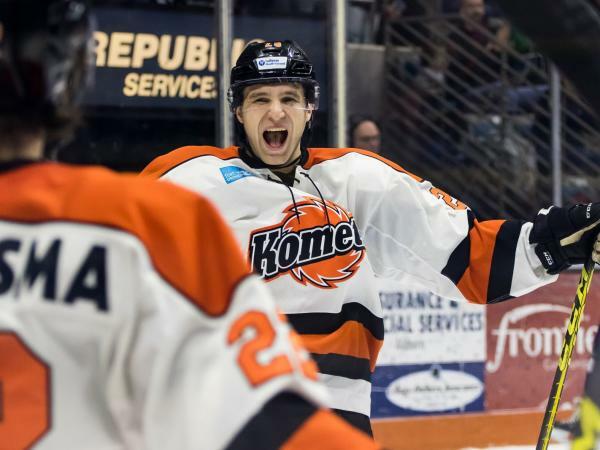 Grab a beer and a bite, and cheer the Komets on to victory! If you love basketball, you&apos;ll love the Fort Wayne Mad Ants; our city&apos;s NBA Developmental League team owned by the Indiana Pacers. 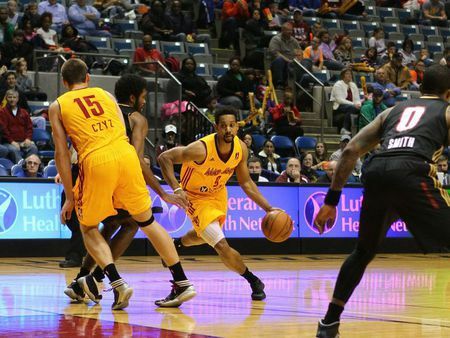 The Mad Ants are known for family-friendly fun and great basketball, having already won a number of division titles and the D-League Championship in their nearly ten years in town. There&apos;s also a good chance you&apos;ll see current NBA players on the court, as NBA players often come down to the D-League when returning from injuries, or getting more playing time. The Mad Ants also call the Memorial Coliseum home, with the arena making you feel more like you&apos;re at an NBA game than the minor leagues. When the weather is warm; there is not a greater place to spend an evening in Fort Wayne than at Parkview Field in downtown Fort Wayne, home of the TinCaps. The TinCaps are still relatively new to Fort Wayne, entering their 8th season, but the whole city has rallied behind the San Diego Padres-affiliated team. 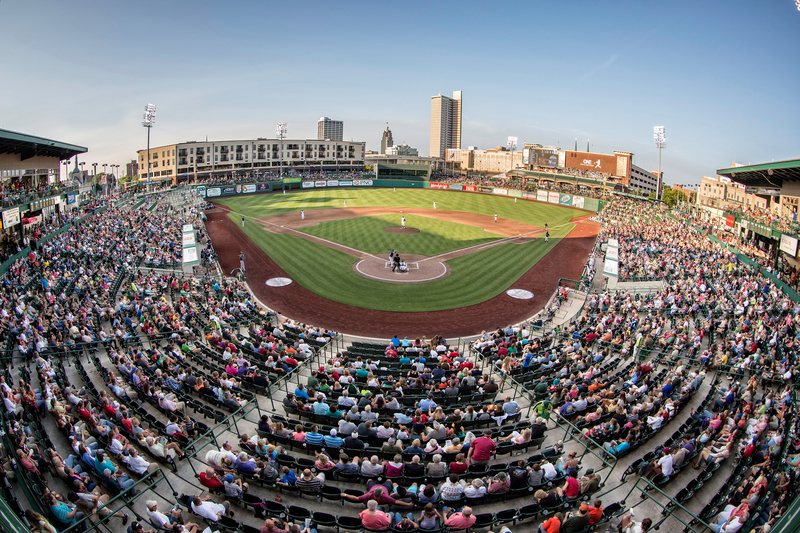 The team&apos;s home, Parkview Field, has been consistently rated as one of the top ballparks in America and in all of the sports. There&apos;s nothing better than enjoying a summer night at the ballpark with a great view of the Summit City just beyond the baseball diamond. Not only are these perfect options for when an individual is wanting to explore Fort Wayne, or a group wants to head out, each team also offers great group rates and packages for groups as small as 10, and as large as a couple of hundred attendees. 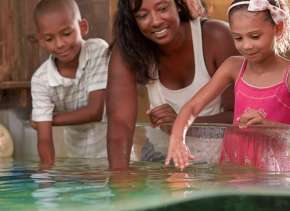 This makes it easy to offer your group something fun to do during their stay that can also coincide with your event. All three teams offer unique group ticket rates, discounts and experiences, with a little bit of something for any group of any size to take advantage of. Contact a group sales representative for more details (Komets, Mad Ants, TinCaps). Interested in learning more? Visit our sports page for more information or contact our staff for assistance, and have fun cheering Fort Wayne on to victory! Katie Robinson was born and raised in the Summit City, and has been an advocate for it her whole life. After graduating from Ball State University with a degree in Public Relations in May of 2013, Katie moved back and planted permanent roots in her hometown. 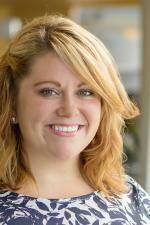 A former Visit Fort Wayner, Katie currently works for the Fort Wayne-Allen County Airport Authority as Marketing Specialist. She is actively involved with the groups Young Leaders of Northeast Indiana (YLNI) and the Emerging Leaders Alliance (ELA), working to play an active role in shaping and telling Fort Wayne, and Northeast Indiana's, story. In her spare time, you can find Katie spending time with her little family made up of her husband, Joe, daughter, Honora, and their dog, Gidget. She also loves to read (if she ever has the time), write, bake, and explore her city!